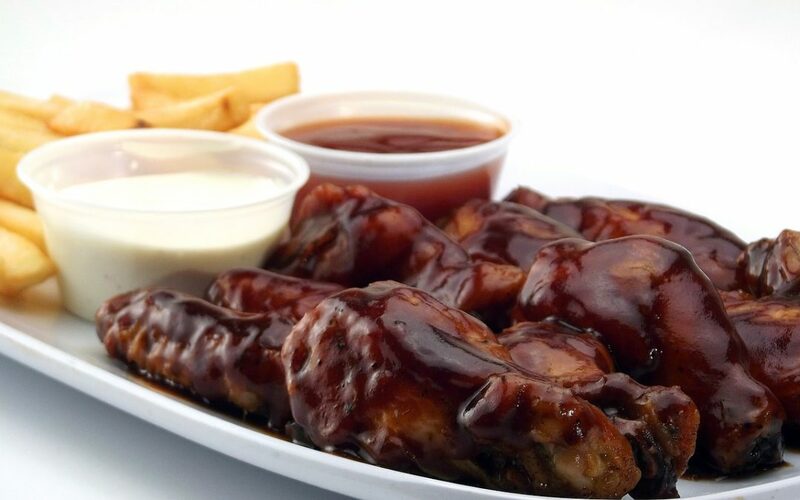 Picture this: you’re at your favorite wings place, eating your favorite wings, when suddenly, the heat gets to be too much, beads of perspiration dot your brow, and the thirst spikes. What to do, with sticky fingers in abundance? Enter the “Single Nap” napkin and dispenser! If you’re the proud owner of a food service location, then you know how napkin dispensers are crucial tabletop accessories. Whether one is at a fast-food restaurant, bar, or even a cafeteria—it is undeniable that patrons will need their napkins. And what better way to provide them with what they need than with handy tabletop napkin dispensers? 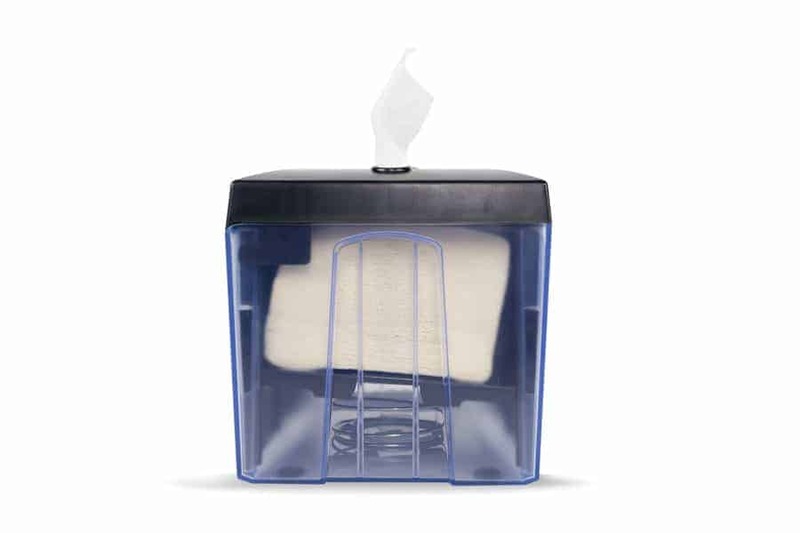 Mat-Pac is a proud carrier of “Single Nap” napkins and dispensers and offers two options of 2-ply napkin stock, available in white or kraft. In addition to tabletop dispensers, we also stock gravity feed cafeteria-type dispensers and a universal dispenser—interchangeable with several, varied manufacturers. All our dispensers are guaranteed to dispense and operate on a “one at a time” dispensing method. In addition, Mat-Pac’s “Single Nap” napkins have excellent dry strength, are economically priced, and can fit in a variety of venues such as restaurants, diners, sports bars, cafeterias, and more. The “Single Nap” napkins’ economical and convenient characteristics makes it the trend of the decade! Our napkins and dispensers are made with excellent quality materials, which means they are guaranteed to last. No matter what kind of business you own, our selection of napkins is sure to have the right item for your needs. 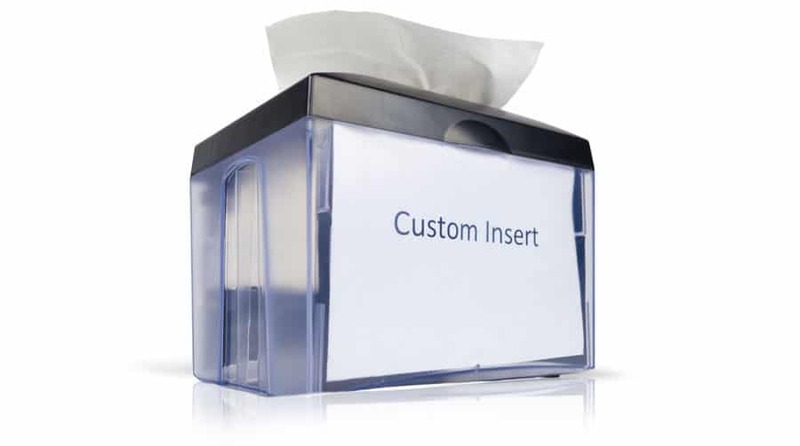 We provide private label print napkins and dispenser ad inserts to meet all your napkin needs! To learn more about the differences between our napkin and dispenser options, explore the Mat-Pac site for detailed descriptions.